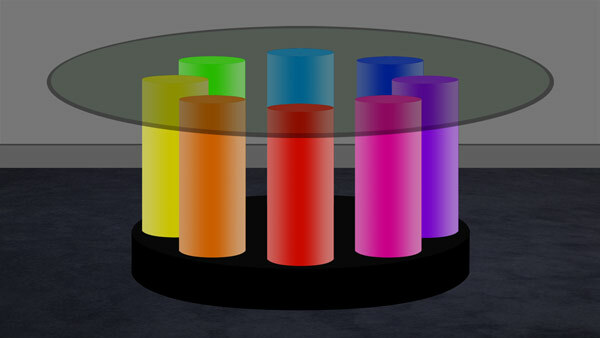 Light Energy Studio manufactures a line of tables with 6" diameter white translucent acrylic tubes lighted with color-changing LEDs. 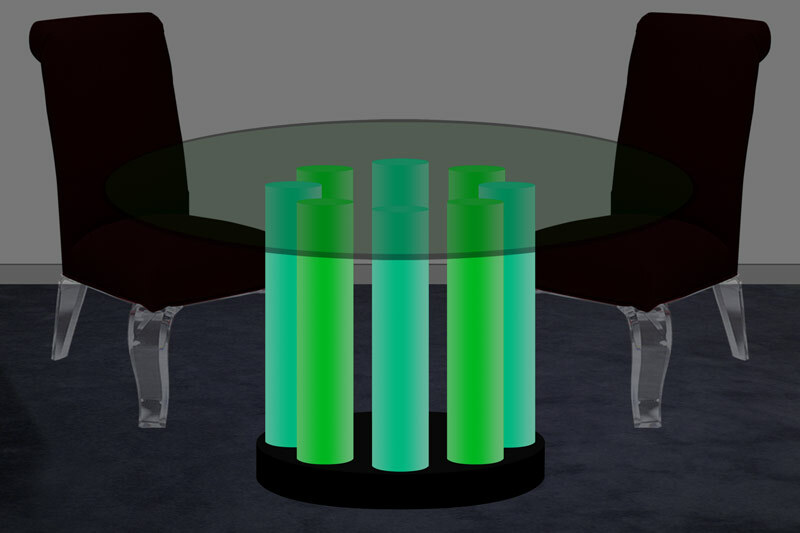 We can fabricate these tables in different heights and widths to create cocktail tables, dining tables, and bar height tables as well as other types of furniture such as bars. 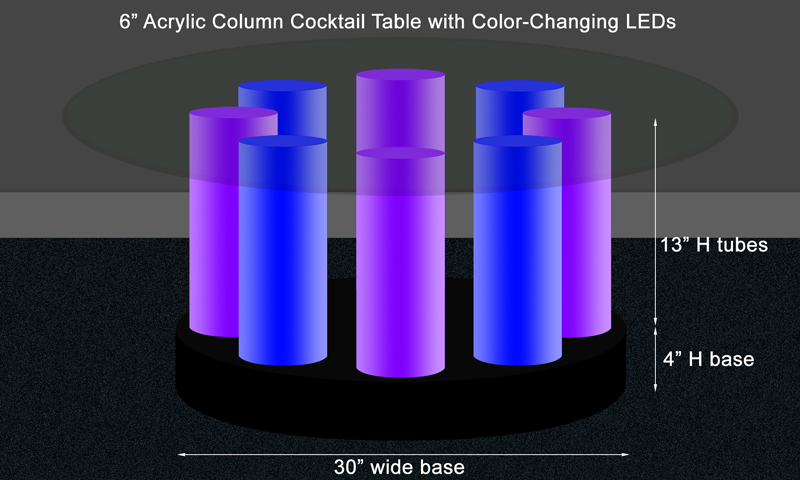 Each 6" diameter white translucent acrylic column is lighted with a bright LED fixture. 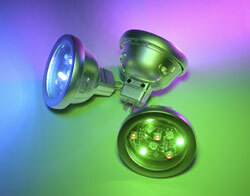 We can use fully programmable LEDs or simple color change LEDs.  Color-change only LEDs cannot be programmed but can be triggered with a controller to change color. With a fully programmable controller and LEDs a wide variation of color-combinations, patterns and speed control can be obtained. 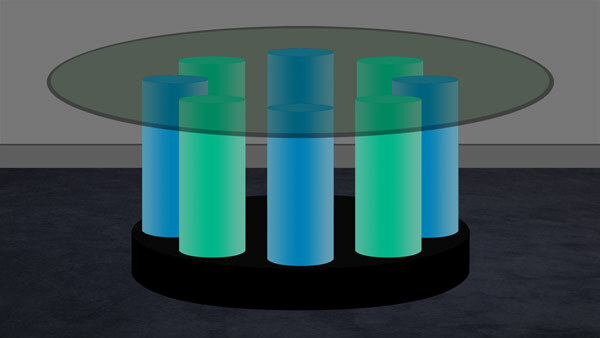 The type of LED used will influence the overall cost of the table. Made of metal and finished in matte black or gloss black or custom color. Houses lights and column mounts. Made by Phillips Lighting and comes with a 1 year warranty. 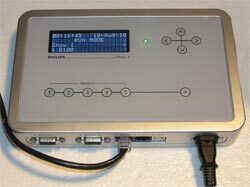 Cables can daisy chain other power supplies together with the DMX data coming from one controller. Shows can be programmed on a computer and then downloaded to the controller, storage playback module, shown here. 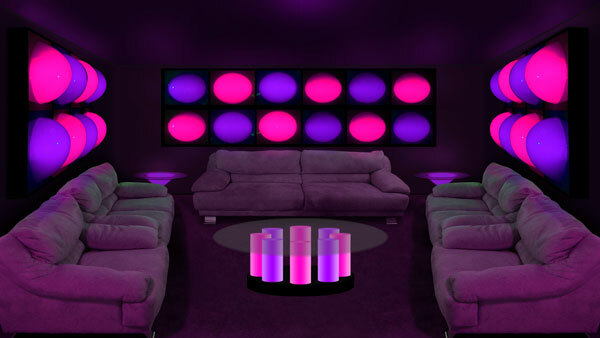 Initially, we at Light Energy Studio, will program the shows to your preferences. If you would like to program your own shows we will provide you with the simple and easy to use software that you can use on your computer. The software is provided at no additional cost. Note: No computer is needed to playback shows - only to program, and download the shows to the controller. The lighting system arrives with preprogrammed shows ready for playback. If you prefer you can simply use the factory preset shows that come with the controller without any programming needed. The shows can easily be accessed and triggers can be assigned using the buttons on the controller. 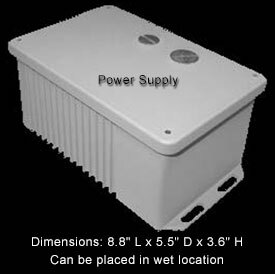 One year warranty is provided for the lighting and electronics and materials.